When you’re making your list of wedding must do’s are you thinking about your flowers, your lovely bridal party, and which champagne you’ll drink while you’re getting ready? 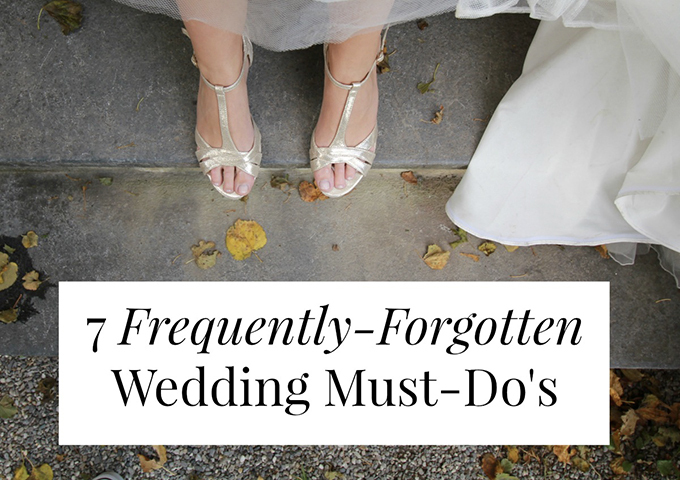 While those ‘must dos’ are important, many of us spend a lot more time considering the exciting, glamorous aspects of our wedding to-do list than the nitty gritty. And it’s the nitty gritty that can come back to bite us if we’re not careful! We insure our cars and our laptops – why not our weddings? They cost significantly more than that MacBook Air and they’re totally irreplaceable. 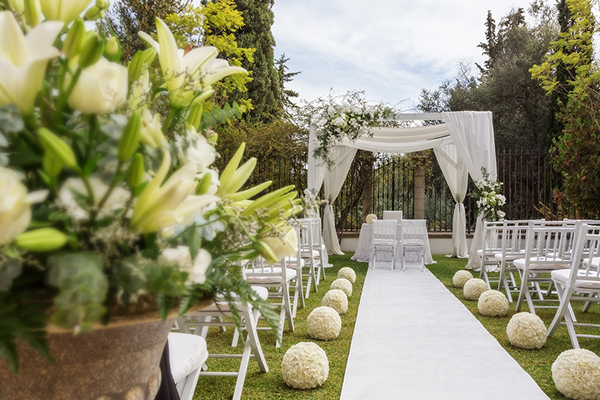 Wedding insurance protects a couple’s investment from circumstances beyond their control and reimburses expenses incurred. It will protect you if high winds damage your venue or if your wedding dress gets lost with your luggage and you have to buy another one. Here’s a great resource that will help you compare insurance companies and policies. We got our wedding insurance from John Lewis and can’t recommend them enough; after our original venue went bust 5 months before our wedding. They resolved everything for us super quick and with such kindness. Most vendors require the final payment on the day of the event – usually in cash. If your wedding is on a Saturday and the bank is closed you might find yourself scrambling to work around the ATM withdrawal limit. A friend of mine had to ask her entire bridal party to withdraw their daily limit of cash so she could pay her vendors! Horror. Avoid this by stopping in at the bank the week before your wedding and making one big cash withdrawal or making several £250 ATM withdrawals over the course of the week. My bank could see that I had a lot of money coming in and out and asked why, when I said that it was for my wedding, they upped my withdrawal limit to £500 so it’s worth asking, thanks Co-op bank! When you’re investing a large amount of money, it pays to do a bit of research. Look for independent testimonials, not just the ones shared on their website. What do your packages include? What do we need to pay extra for? When you find an amazing venue, you might be tempted to sign on the dotted line before you read the fine print. It’s heartbreaking to book someplace gorgeous only to discover you have to use their subpar on-site caterer and they don’t serve alcohol. What time do you have to be out of the venue? Are there any items that aren’t allowed in the space – petals, rice, confetti? Can you serve red wine? Can you bring in your own tables and chairs? Can you use an open flame? Can you use tall candles? Can you use disposable plates and glasses? Can you play music outside? 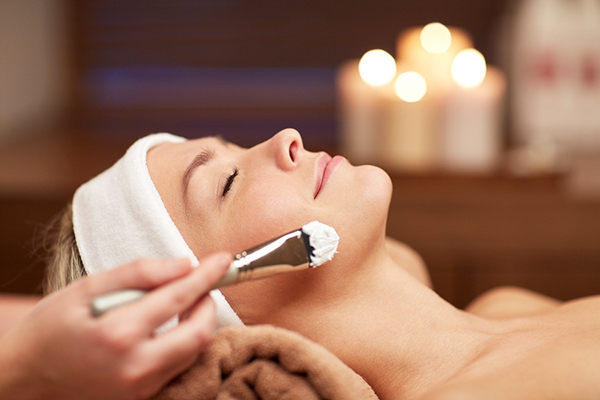 It’s tempting to get one facial a few weeks before the wedding, but your skin will look even more gorgeous if you get started a bit sooner. In the months leading up to the wedding, increase your water intake and decrease alcohol, caffeine, and cigarettes. Make gentle exfoliation part of your regime (I love Lancome Exfoliance) and moisturise, moisturise, moisturise, I recommend Skinfood Body Butter . Take a skin-friendly vitamin each morning and consider switching to a Silk Pillowcase . They’re better for your skin and hair! Don’t let an overdone spray tan ruin your wedding day! 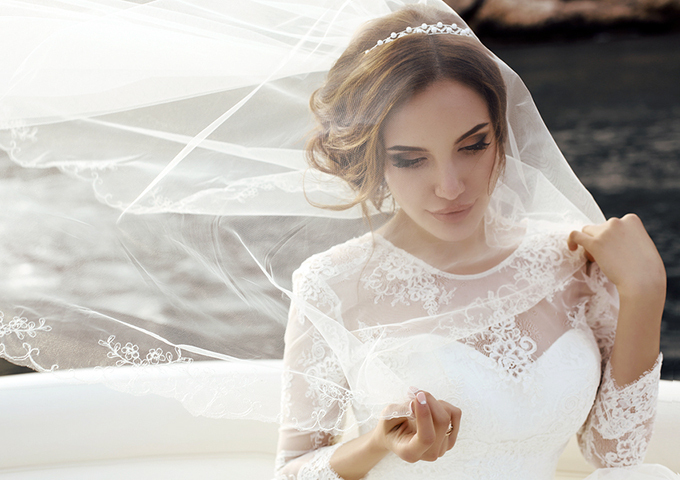 Make a list of all the beauty treatments you plan to use on your big day – from your toes up – and give each of them a test run in the months before your wedding. Test drive your hairstyle, makeup, manicure, tan – everything. 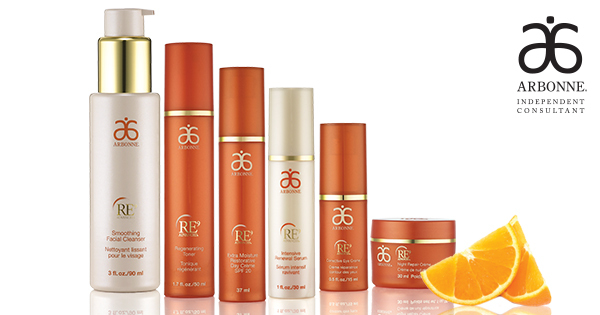 Arbonne have a great complete anti-ageing system with their RE9 Advanced Set; get started on it early and your skin will feel great for the wedding! You’re going to be wearing these fabulous shoes for hours on end; take the time to break them in. 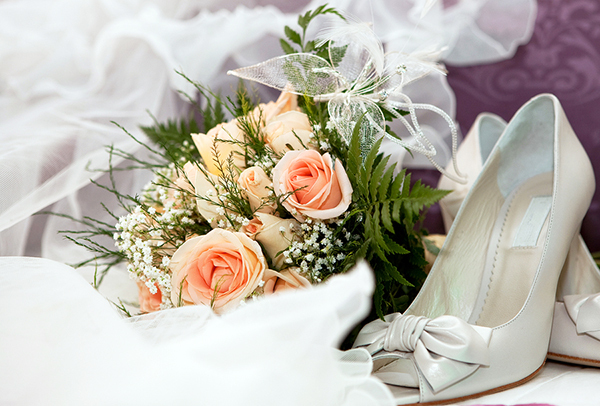 An old trick from my ballet dancer days: put on a pair of thin socks and then put on your wedding shoes. Then, on top of the shoes, put on another pair of socks. Those ‘outer’ socks will protect your shoes from scuff marks. Be careful when you’re wearing your be-socked shoes, it’s best to break these it on a carpeted surface so you don’t slip all over. P.S. Have you chosen your wedding day fragrance? Scent is the sense that’s most closely tied to memory, so it’s important to choose something you really love! I’m wearing a special blend from Jo Malone London.